It is the raw material for the manufacture of quicklime (calcium oxide), slaked lime (calcium hydroxide), cement and mortar. 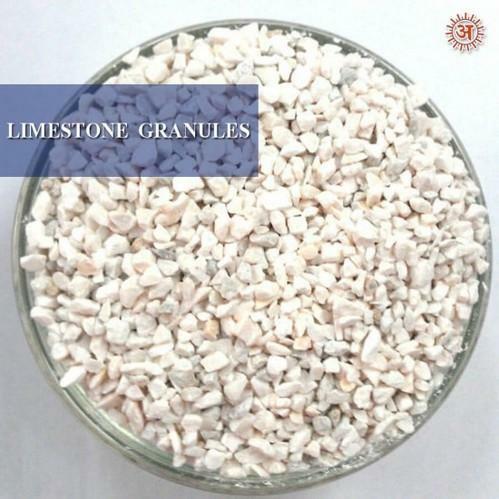 Pulverized limestone is used as a soil conditioner to neutralize acidic soils (agricultural lime). ... Glass making, in some circumstances, uses limestone.